Individual output with Reusable Fuse. Short Circuit Auto Restart. 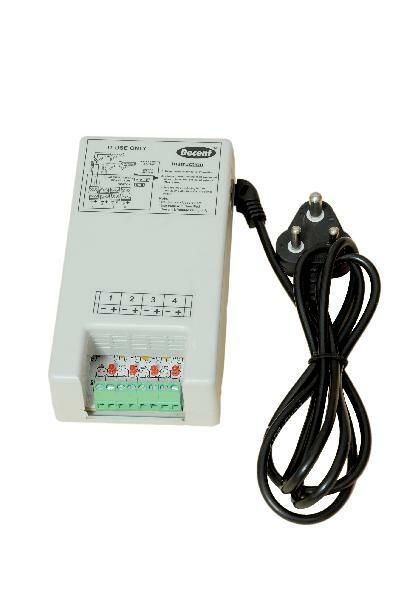 Input Voltage-150V to 285VAC, 50/60Hz Output Voltage - 12V-1Amp.